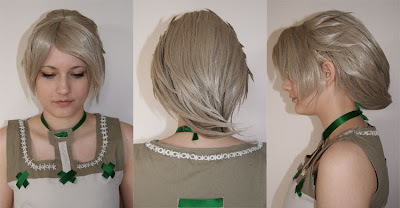 Defying Gravity: Roxas and different wigs. 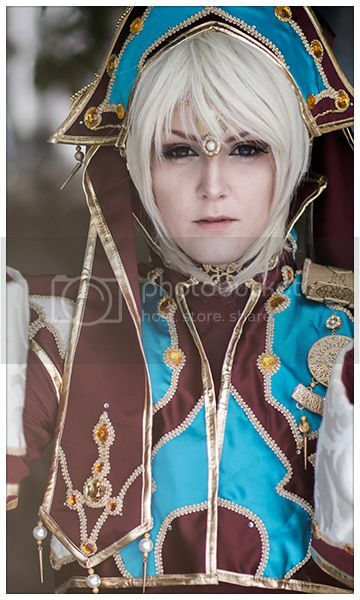 Pressure is on for finishing for Desucon. 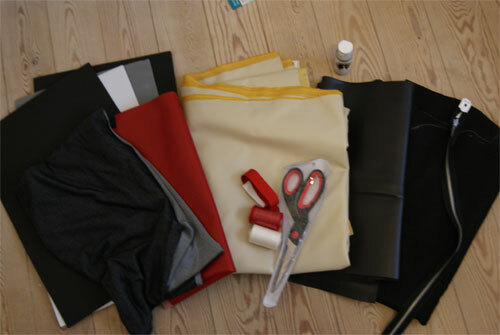 Two days ago, I went out with Nadia & Killing to get some fabric in Roskilde. 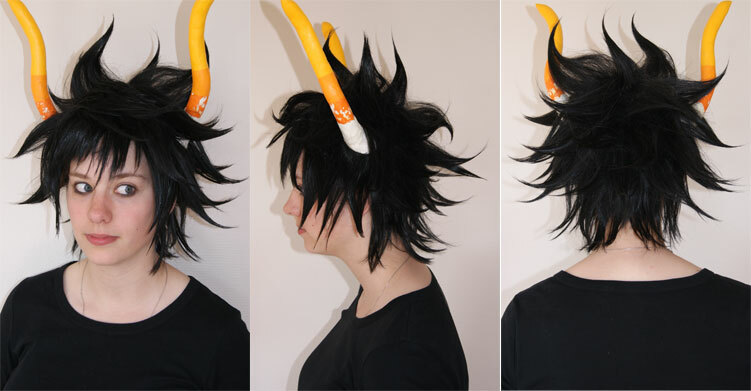 And I found most of the stuff I needed, less than I expected actually, we like that. Today I got some stuff for my shoes with mustachefriend. And just to make it a little interesting, here's some wigs that I've fixed up. 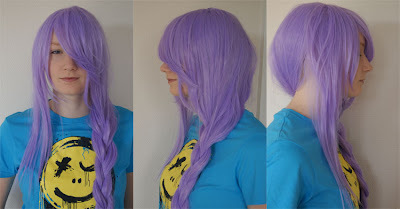 Do you style wigs as a commission type thing?